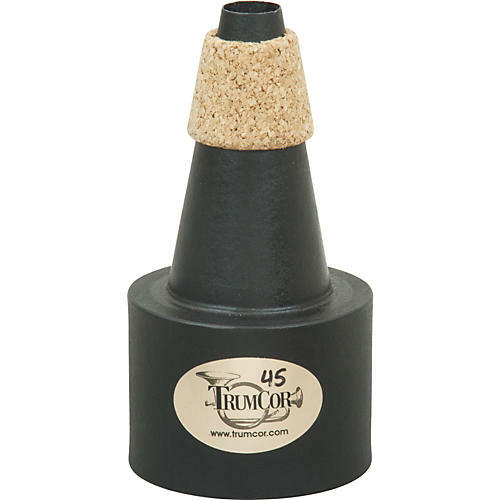 TrumCor Mutes are carefully crafted from selected grades of materials. Each mute is designed to produce a muted tone that is in tune, vibrant, warm and responsive. TrumCor Mutes blend well with other instruments and preserve the unique sound quality of each instrument in all registers and at all dynamics.